very glad you have it sorted out now! 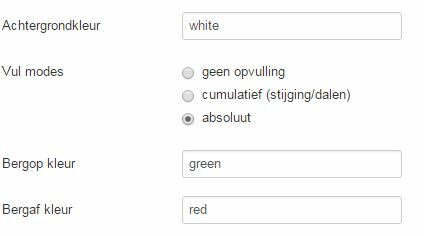 If the Dutch translation is misleading, maybe you can help to enhance it: i'm open to any suggestions, and i'll gladly include them in the next release. You are right, this is not very obvious. So: if the plugin would do the (re-)rendering over and over again on every single page load, re-rendering diagrams would slow down the load time of every one of your pages considerably, even though nothing has changed since the last call. But now you know how it works, i hope you'll be fine with turning the cache options in the plugin off (to make changes) and then back on (once they have settled) so you can have good page load speeds, AND the ability to change things as you need them.